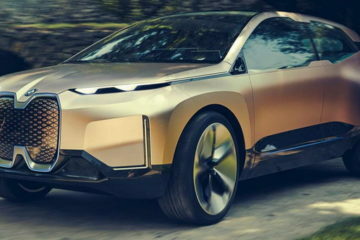 Though we are still far away from getting the first fully autonomous vehicle, we can still boast on the fact that there are a plethora of automakers and renowned technological development companies who are highly active on the preparation and setup of this advancement. The highest level of autonomy is the ultimate goal and the way towards achieving is fairly long. 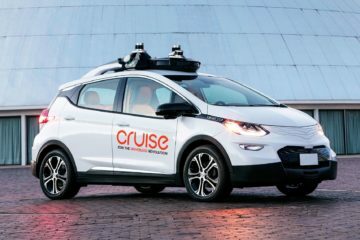 Since the time Google came up with the first concept car with autonomous driving, many other such companies had started with their full-fledged actions towards developing such technology like Waymo, which was born out of Google itself. This is just a part of the topic of a driverless car and we are here to discuss many. So just give yourself a few minutes and read all you need to know about autonomous technology. The role of a driver in an autonomous is only limited. 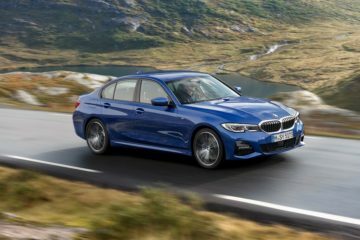 However, this role will be dictated by the level of autonomy the car features. For example, a level 2 or level 3 autonomous car will require some human interference. However, the highest level of autonomous cars (level 5 or above) will not require any type of human interference. So as we embrace autonomy in automobiles, drivers will cease to exist. The future of mobility is quite here. 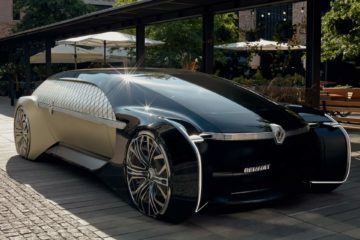 This much-awaited autonomous vehicle technology will come as a big boost to the shuttle and cab services as well. 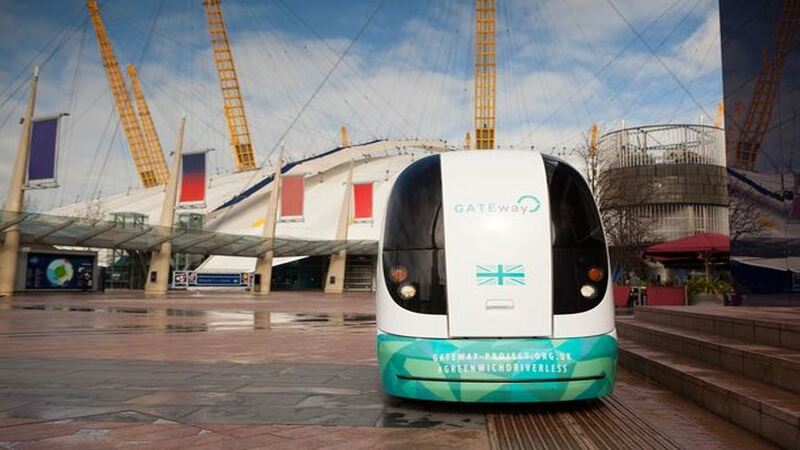 Remember the autonomous shuttle vehicle Harry, which was being tested in Greenwich, United Kingdom? Also Read: The Brain Powered Car is Here! That car was still in the testing phase and had done pretty well on the streets. It impressed, even more, when it was smart enough to get the brakes on and come to a standstill when a jaywalker suddenly came in front of the vehicle. This is yet another significant development in the field of shuttle services or a fleet of taxis. 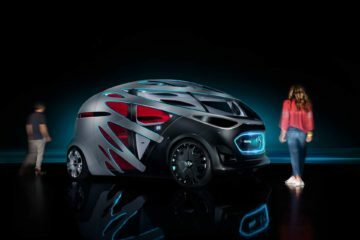 Delphi, a UK-based technological company and Transdev, with its value offerings to the automobile industry, have come into a joint collaboration towards making fully autonomous vehicles and will be dedicating them as a fleet of taxis. A legitimate question to be asked during the initial phase of the development of driverless cars. Will these autonomous pods be as efficient in tackling tricky situations without much harm? In order to answer this question, I will recall some vital statistics to you. According to reliable reports, 90 per cent of all road accidents are caused by the misjudgments or errors caused on the part of the driver. With this, there are over 12.5 lakh people who die in road accidents each year. Hence, with the introduction of the driverless cars, this equation can be sorted out to a great extent. Not that road accidents can be eradicated completely. But at least the self-induced accidents (which are caused by impulsive driving) will be a goner. Not many would have known this before I said it. Apple too is developing autonomous drive mechanism to be used in self-driven cars. Not quite the forte of the company that has been traditionally known to develop high-quality gadgets and software right! 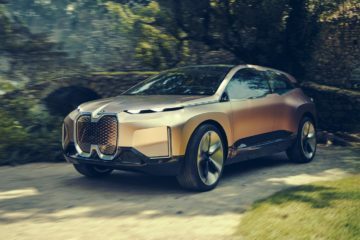 But would you believe if I told you that this plan was first taken up by Apple in 2016 when Bob Mansfield was chosen as a leader of the team Titan (which is automobile section of the company)? Related Read: Apple iCar: Reality or Rumor? Apple has even acquired the permission to test this system on the roads in the state of California, United States. However, we are not quite sure if we would be able to see just the self-driving mechanism or a completely autonomous car by Apple. When we talk about the autonomous technology, we basically mean the system, wires, sensors and more importantly, the software in a car and not just the car as a whole. Hence, with this part of computing coming to the picture, there is one more element that springs back to life – the vulnerability to hackers. Of course, if the system is hacked, the controls of the cars could be managed by the hackers like the start/stop of the car, the level of sensors, etc. Which means, developing a highly secure system is equally important. There are around 35 companies who are actively working on autonomous car development presently and around 30 of them have already gotten the permission to test them on the roads in the state of California (Apple being the 30th). Moreover, as this system calls for a very careful operation on the part of the person who will be initiating the ignition, training such experts is also a very important part of the development. The progression of this technology is, indeed, on the right path as every aspect is being given equal importance. Yatin Kumar is a professional wordsmith with 4+ years of experience in Content writing and Editing in automotive industry. He possesses excellent skills in Creative Writing, Corporate Communication, Digital Marketing, Public Relations, Advertising and Management. His aim is to lead the path of growth and learn new ways to explore every possible talent.